As a mother of two, my top priority is being able to provide for our child's needs. One of them is making sure they are healthy and free from sickness. My daughter can be sometimes a picky eater compared to my son who loves to eat anything. It has been my struggle to feed my daughter from time to time and help her gain some weight. Aside from giving them fruits and vegetables, I also let them take vitamin supplements to complete the right amount of nutrients their bodies need. Thank you to WERT Philippines for sending out Nutri10 Plus food supplements for us to try! 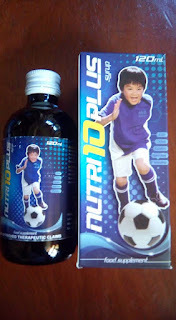 Nutri 10 Plus is a food supplement for children. It helps promote overall immunity, maximize physical growth & enhance brain development. It also helps optimize brain function & prevent iron deficiency anemia, boost immune system, maintains good appetite and enhance normal body function. Taurine - An amino acid that is used to improve mental performance and as an antioxidant. Lysine - It is an essential amino acid that boost your kids' appetite and promotes normal growth and development. 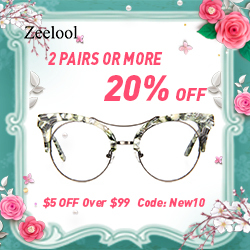 Zinc - It is an essential mineral and helps for boosting the immune system, treating the common cold and recurrent ear infections, and preventing lower respiratory infections. Chlorella Growth Factor or CGF - It is a water-soluble extract of chlorella containing chemicals including nucleic acids, amino acids, peptides, proteins, sugars, and vitamins. It enhances the physical growth of your kids. To be taken once a day or as recommended by your family doctor or pediatrician. After a week of trying it out, I love how my daughter eats now. She finishes her meal lately and eats more than before. 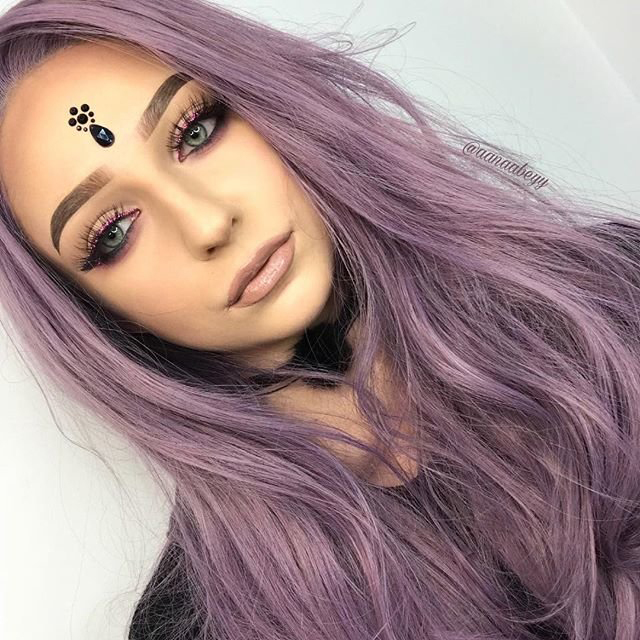 I hope she continues to be consistent with it so that she will gain and achieve the right weight for her age. She also loves the taste of the syrup which is Ponkan flavor. 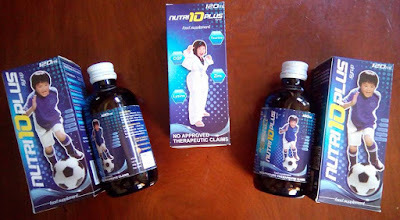 Parents, if you want to ensure your kids are always in good health and protected, have them take Nutri10 Plus. In order to achieve your goal of giving your children an active and strong well being throughout the day -- with Nutri10 Plus!